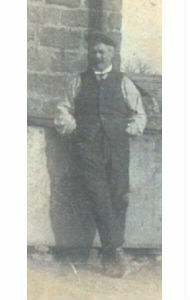 Season 1885 - 86.....William made is debut on 27th March 1886 at Dodworth. Hunslet won the game by by one goal and four minors to one minor. This was his only game this season. Season 1886 - 87.....Played in 18 confirmed games with a possible five more. Season 1887 - 88.....Played in five confirmed games with a possible four more. 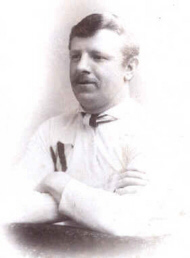 Season 1888 - 89.....Played in three confirmed games and in two of these he was in the same side as Albert.